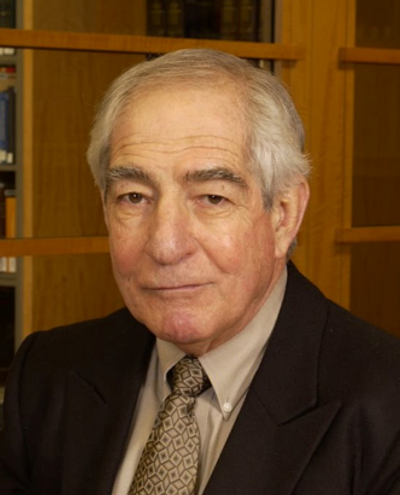 Joe Borgatti is Director Emeritus of the America for Bulgaria Foundation since January 2013 after he retired as director of ABF in December 2012. Mr. Borgatti continues to be Chairman, Director (since 1996), and member of the Executive Committee of the Bulgarian-American Enterprise Fund and Chairman of its Audit Committee. He has extensive international experience at the senior management level and as a consultant in commercial banking, mining, venture investment and privatization. For the past 25 years he has served on the Board of Directors of a U.S. foundation, occasionally as President and currently as Treasurer and Secretary. The foundation supports the efforts of the Ixchel Museum in Guatemala to document, preserve and propagate the weavings of the Maya. Joe Borgatti is probably the only person who could have written this book, and certainly the best qualified. Joe has had a prodigious experience of business life in many countries. He opened branches of Citibank in Latin America, developed a huge nickel mining and smelting complex in Guatemala, and has helped development banks resuscitate troubled deals from San Salvador to Egypt. Joe Borgatti knows his way around the developing world, having spent his 66- year professional career in Brazil, Guatemala, Egypt and Bulgaria. 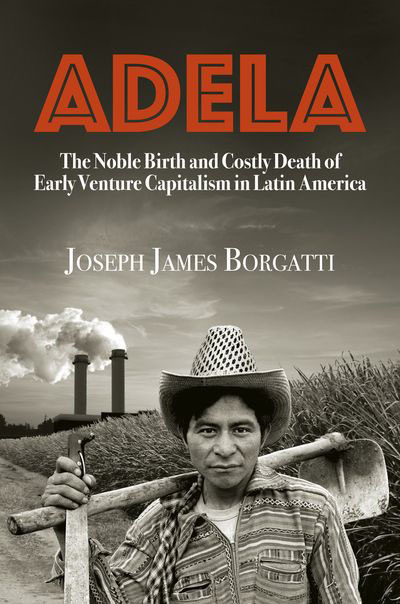 His insider’s account of the failure of Adela Investment Co. to promote economic development in Latin America in the 1960s and 1970s is contrasted with the hard-won successes of the Bulgarian-American Enterprise Fund in the 1990s. 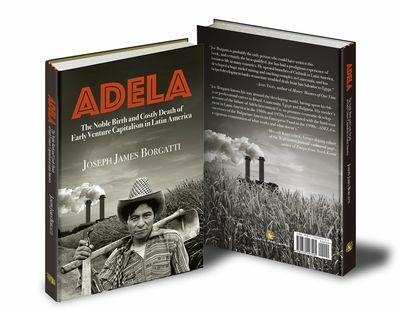 ADELA is a vigorous examination of what works and what doesn’t. If you would like to received news about the book, add yourself to our mailing list below and we’ll keep you up to date on anything relevant to the book. The book will be available in January, 2019 at Amazon.com. Add yourself to our mailing list below and we’ll let you know the minute the book is out. Copyright © 2019 Chapin Publishing - All Rights Reserved.